Three years ago we were hired by the father of a juvenile girl who was sexually assaulted by an adult. We conducted a number of interviews that could have been utilized to file charges against the attacker. At that point in time the family decided not to pursue charges in order to save their daughter from the stress of a trial. Two years later the same daughter was kidnapped and assaulted by a stranger who snatched her from the parking lot of a bar. The parents decided to pursue charges against this attacker. The State had a very strong case that included video footage of the attack and statements from witnesses. 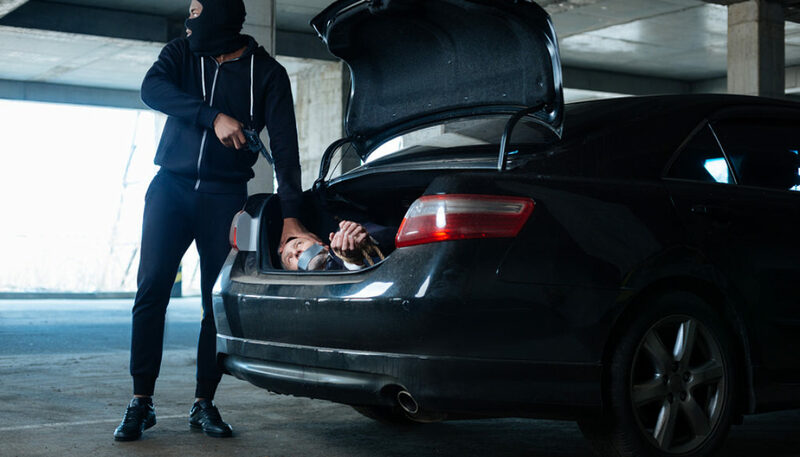 Our client made contact with us stating that as a last ditch effort the attorneys representing the kidnapper was trying to show that his daughter had falsely accused someone during her time in Texas of the same type of allegation. The client requested that Investigators forward our investigation which could be utilized by the Prosecutor to establish his daughter’s credibility. The plan was successful and the second attacker was found guilty and sentenced to prison. After the case success our client sent us an email which said “You my friend, are a rock star.” This is a great example of how a well-documented work product can be beneficial long after the work product is completed.